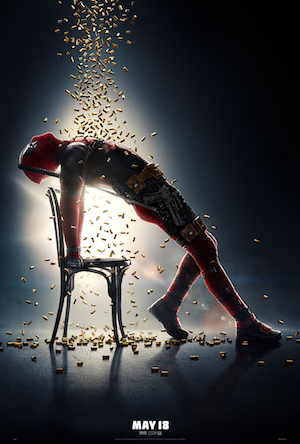 Cruder, bloodier, and more subversive- the Merc with a Mouth returns for a second helping of an over-the-top action flick in Deadpool 2. 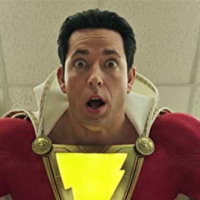 In 2016, the studio took a bold move of bringing Marvel’s fourth-wall-breaking character with an actor perfect for the said role. Ryan Reynolds is the perfect personification of the comic character. At the time, the film ran on pretty-much a cookie cutter narrative for a superhero origin film. The decision was standard to introduce the characters to a wider audience and non-comic readers. Also, it established the main character, the people in his life, his enemies, and most of all his quirks. For all the movie’s antics, gore, and unapologetically countless curses, Deadpool stood out from the pool of dozens of superhero movies. It was a success both to fans and critics which is why it is no surprise that a sequel came out two years later. Deadpool 2 returns to do what it does best- take a jab on practically every pop culture icon. The sequel takes everything from the first movie and doubles up the ante. This time, however, it was as if the story pulled the rug from under the audience’s feet by adding emotions. 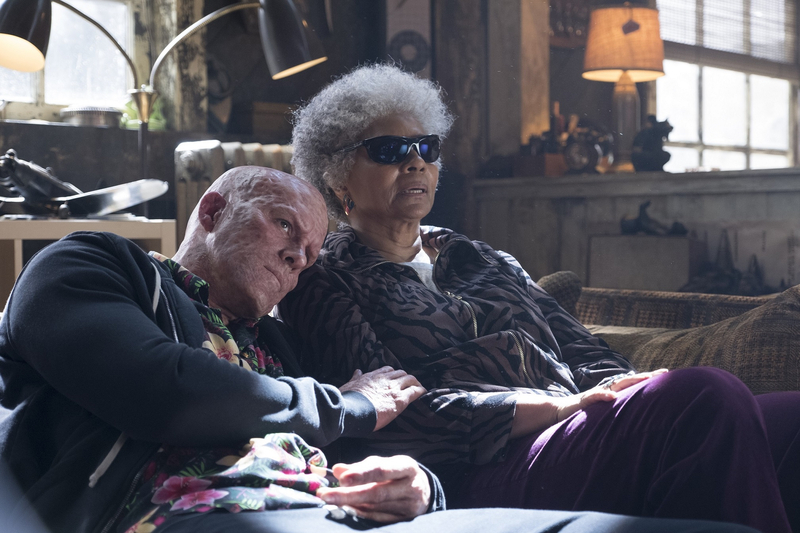 In a surprising turn of events, Deadpool took a break from his murderous strike to protect a young mutant Russell (Julian Dennison) from Cable (Josh Brolin). Adding depth to Wade Wilson, the film explores more of his human side without drowning itself in cheese. He takes on a mission to keep the kid alive while Cable is on a journey to take out the young mutant to prevent a grim future where he came from. Both are reasonable on their own merit and created a sleek narrative. Colossus and Teenage Warhead find themselves representing the X-Men. Of course, Deadpool will not be Deadpool without its signature qualities. Despite the addition of some morality, it is still packed with pop culture jabs and crude humor that sent the cinema roaring with laughter. From Marvel to DC to Ryan Reynolds himself, there’s no holding them back from poking at their targets. If you loved Deadpool then Deadpool 2 is a must-watch. Everything that fans loved about the first movie are still present, and in fact, much better. Come for the laughter and leave getting more than just that. Aside from the highly notable character development and amped up action sequences, comic geeks will be in for a big treat knowing how much the film has explored the possibilities of expanding the X-Men universe. A better sequel I guess. 4/5. The comedy was good but the plot was a bit off. Black Tom Cassidy plus the Juggernaut as the main villain could have made the movie much better. Plus the Xforce.... was excited but ..... geesh! honestly .............. (huwag na lang). kudos in keep most of the movies out of the trailers. unpredictable with many dragging moments unlike it previous movie. the soundtrack was a little bit off. TBH, I love it! It made me feel sad, it made me laugh and get really excited. All those emotion wouldn't be there if it was a bad movie. A must watch film! Predictable but still a good movie imo. Slightly cheesy. You'll appreciate the soundtrack more if you're a meme lord. Overall, I really enjoyed watching "Deadpool 2". The movie didn't really follow the exact storyline from the comics but it was still amazingly done. A nice movie. But the first release was way better. It's predictable and gory, yet it's still funny. Ryan Reynolds really is a great actor. But It's Domino who made the movie worth watching for.